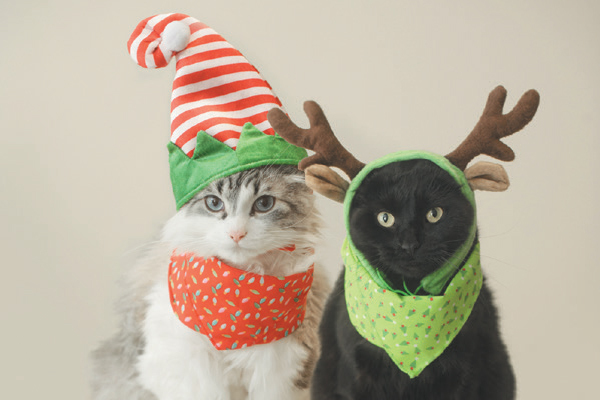 Holiday gift opening can be dangerous to your cats. 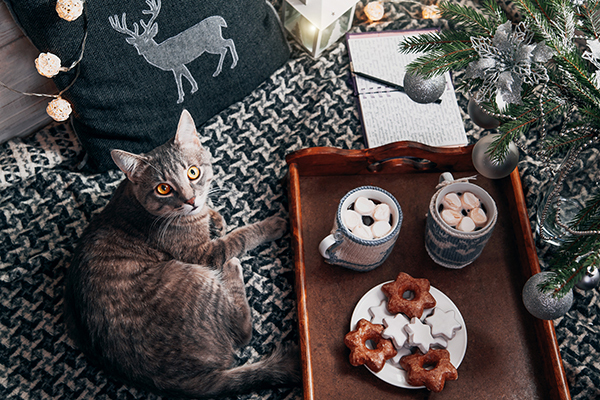 Here’s how to keep your gift exchanges fun and safe for all family members. 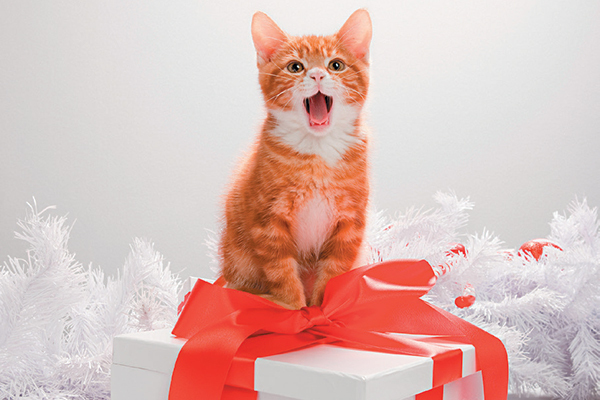 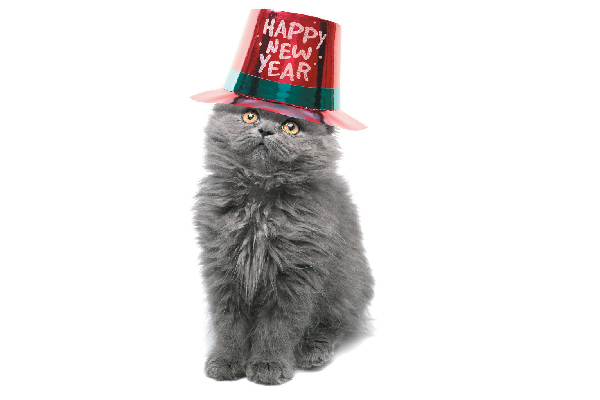 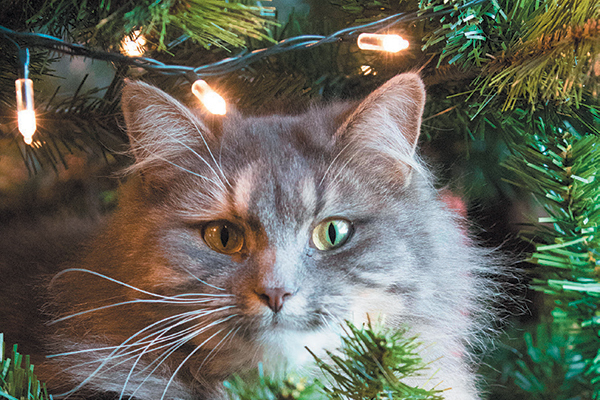 With cats and Christmas trees, there are many ways that chaos — and even danger — can ensue. 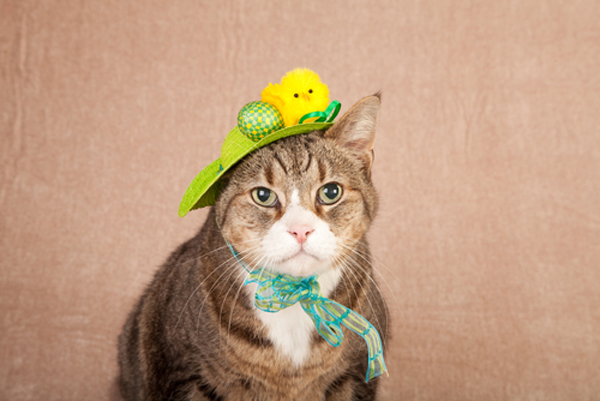 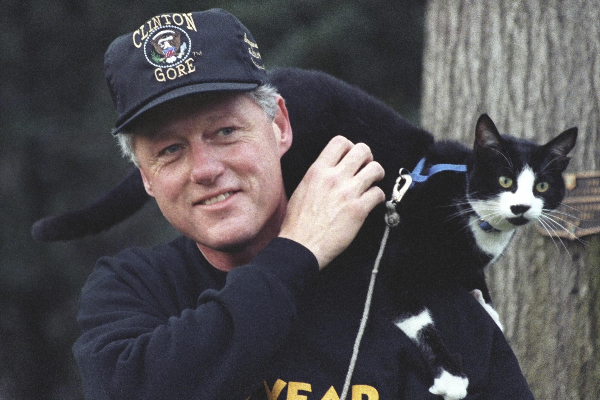 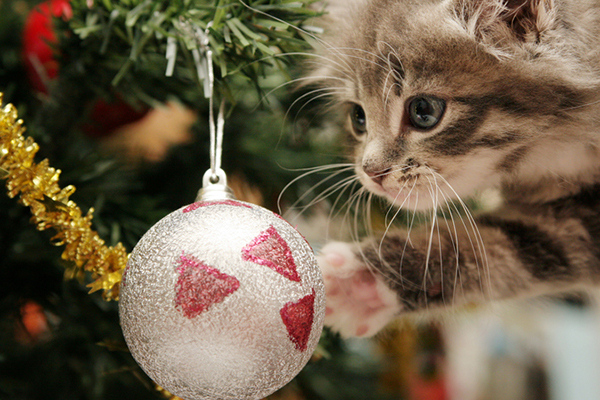 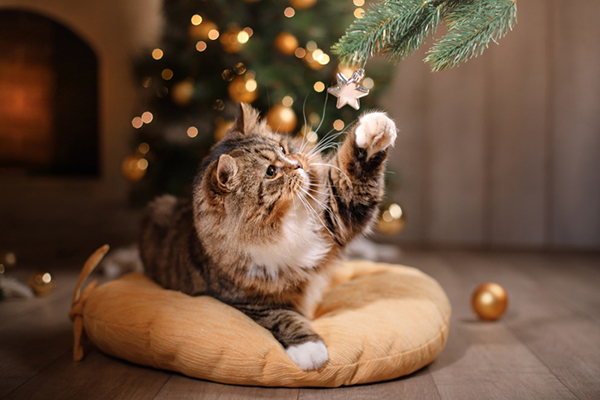 Learn how cats and Christmas trees can safely coexist.